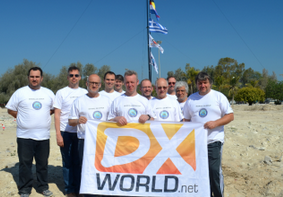 “The IOTA DXpedition to Manus and Daru Islands by DEREK, G3KHZ, HANS, SM6CVX & EDDY, K5WQG came to an abrupt end. Some of our equipment was stolen. What we had left was insufficient to put a station together. “Due to security issues we are QRT from OC-025 & OC-153 is cancelled. More info later. 73 G3KHZ & SM6CVX”. JANUARY 25 — All on schedule. We leave our homes this Sunday/Monday and if all continues OK, we will be QRV on Thursday 31st Jan around 0800Z from OC-025 Manus Island, and then week after from Daru Island OC-153. 3 stations (one with amp) mainly CW, some SSB and RTTY.On 17,20,30 and 40 meters. 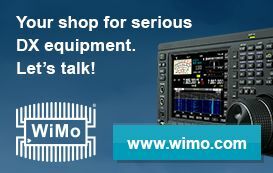 Ops: SM6CVX, G3KHZ and K5WQG. Probably some 80 and or 160 meters if we get enough space for inverted Vee. OC-025 Manus Island — QRV from around 1200Z January 31st until 0100Z February 5th using the callsign P29VCX. 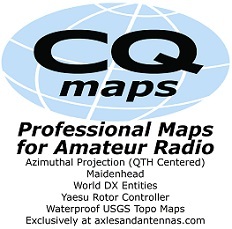 QSL via SM6CVX. 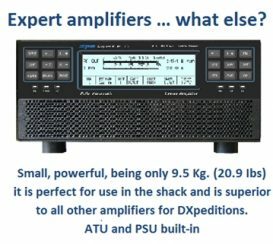 OC-153 Daru Island — QRV from around 1200Z February 6th until 0100Z February 11th using the callsign P29NI. QSL via G3KHZ. QSL direct or via OQRS. We will be grateful for any donations either via PayPal or together with a direct QSL-card. 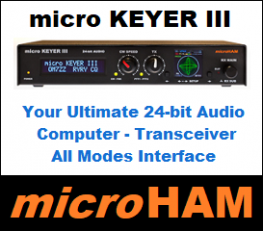 Band activity 7 MHz to 21 MHz CW/SSB/RTTY and if possible some activation on 3.5 and 1.8 MHz. Flight tickets paid and all locations booked so there should not be any changes.